Legendary Producer D/R Period and Rockboy Records present new music from the first lady of Rockboy Records, Ms Schica. The single “Boss Lady” is also produced by D/R and available now on all digital streaming platforms. 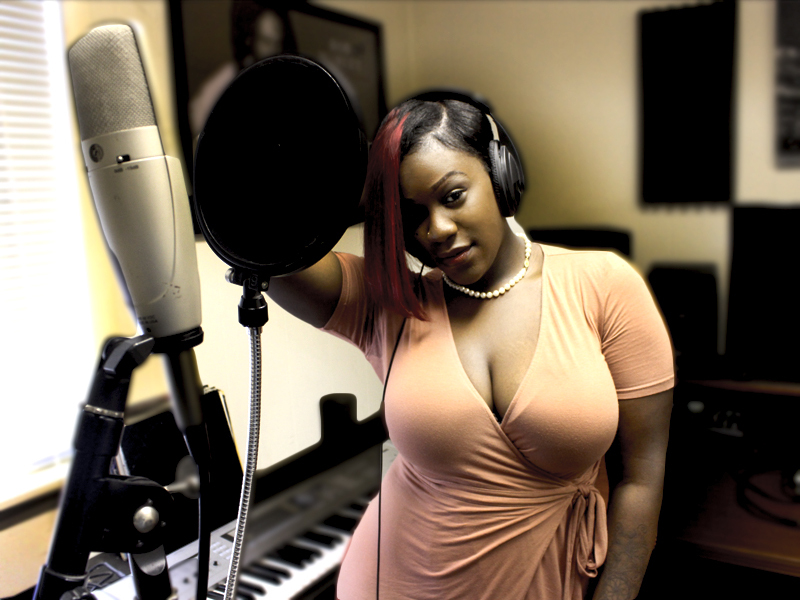 “Boss Lady” depicts Ms Shica’s lyrical rap skills and songstress vocals. The single sets the tone for her classy yet not about the games vibe. A strong and confident artist, she is a boss in her own right who is reigning rank status along-side some heavy hitters in the industry. Ms Shica is on a mission for success and sweeping all haters to the side. Stream “Boss Lady” below.